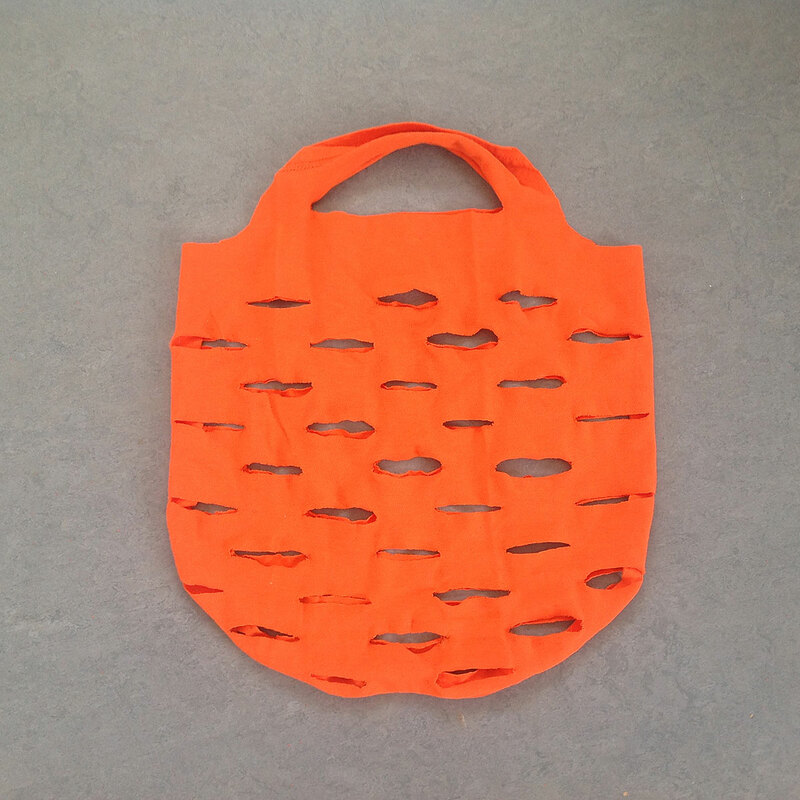 Plastic bags are terrible for the environment. Opt for reusable bags for all your shopping (not just groceries). Put one in your purse, backpack and/or car so you’re never caught off guard when you need to make a purchase. These little suckers can’t be recycled. Request your drinks with no straw when ordering out. 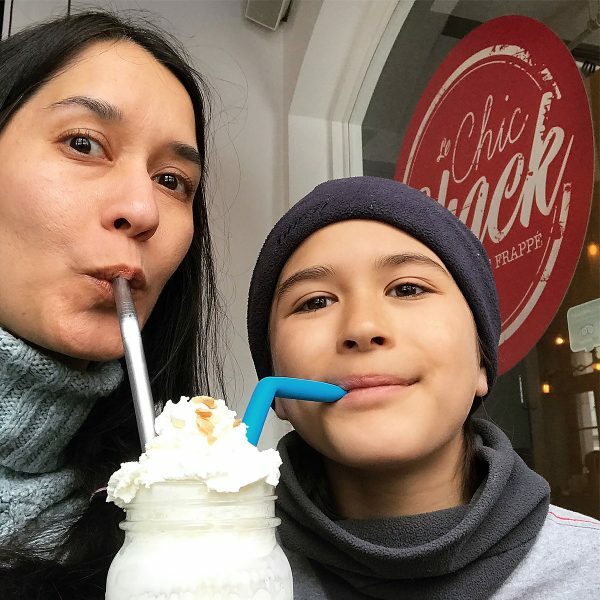 Drink directly from the cup or bring your own reusable straw (stainless, bamboo, silicone, etc.) if you need one. Plastic bottles require fossil fuels to make and transport, and paper cups can't be recycled because they're lined with plastic. 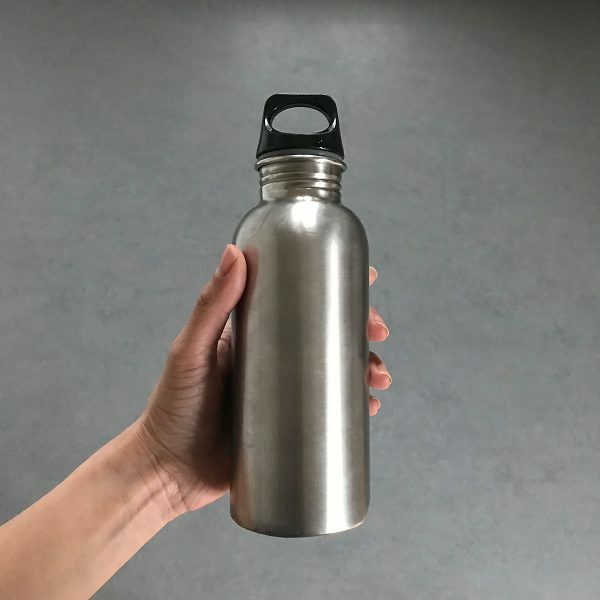 Refill a reusable bottle with your favorite drink and stay hydrated all day long. At home, make your coffee with a French press or espresso machine and buy your beans in bulk (unpackaged). If you have a Keurig machine, switch to a reusable K-Cup. 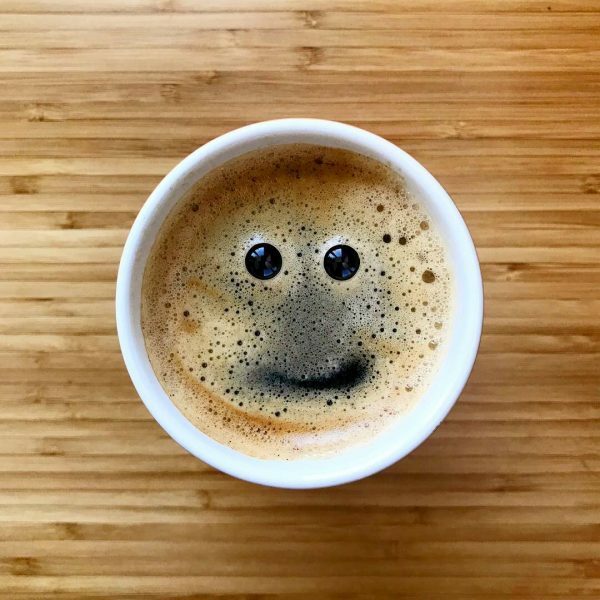 When you buy your coffee out, ask for a mug if you’re staying or have them fill your reusable mug if you’re taking it to go. You’ll eliminate the plastic bottle and save money. 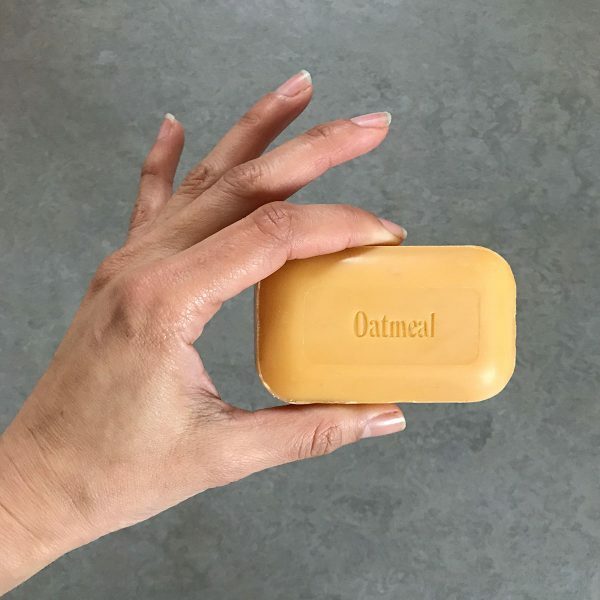 Opt for bar soap (preferably unwrapped) instead of liquid soap for hands, face and body. 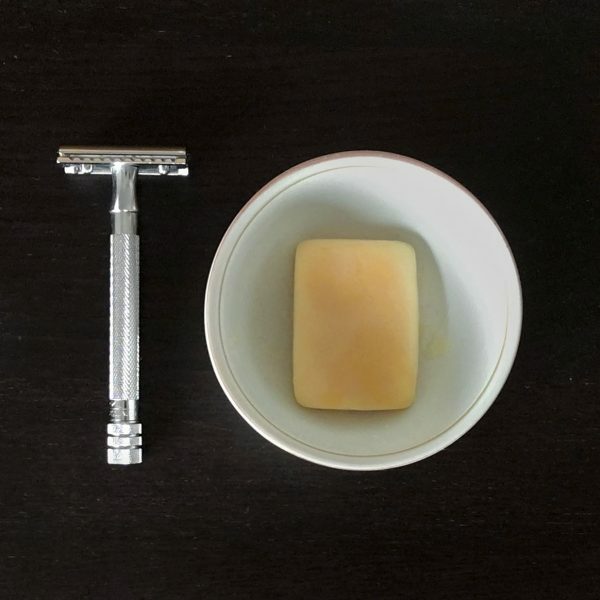 You can use shaving bars or glycerine soaps instead of shaving cream. You can use shampoo and conditioner bars for your hair. Instead of a plastic razor with disposable blades, use a stainless steel safety razor with replaceable (and recyclable) blades. The handle will last forever, and the blades are super cheap. It makes this grooming habit feel ultra luxurious. When you buy these products, you’re literally throwing your money away. Luckily, every disposable has a reusable alternative. 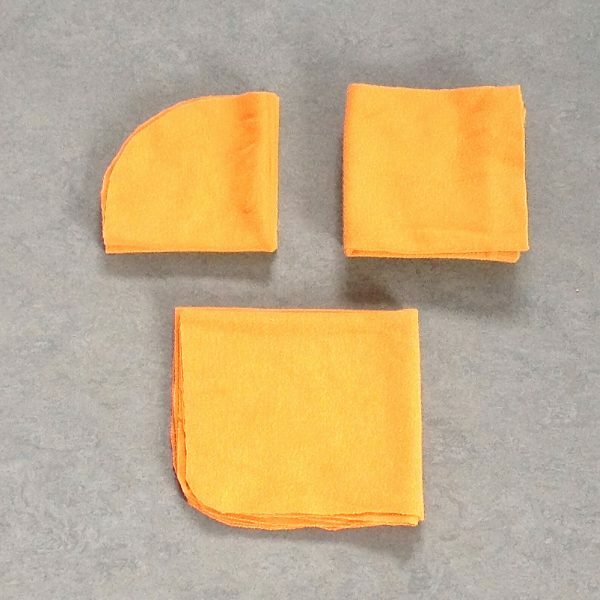 Easy swaps include cleaning rags instead of paper towels and cloth napkins instead of paper ones. Other swaps include handkerchiefs, cloth diapers and menstrual cups. Not only does this save plastic bottles, it’s also much cheaper and healthier (no toxic chemicals in your home). 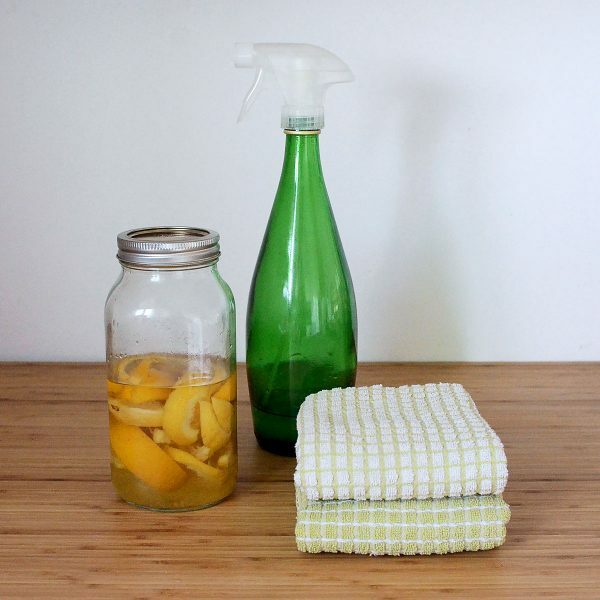 All you need to make an all-purpose household cleaner is water, vinegar and lemons. When your store-bought cleaner runs out, refill the bottle with a homemade version. Meat production is a major contributor to climate change. 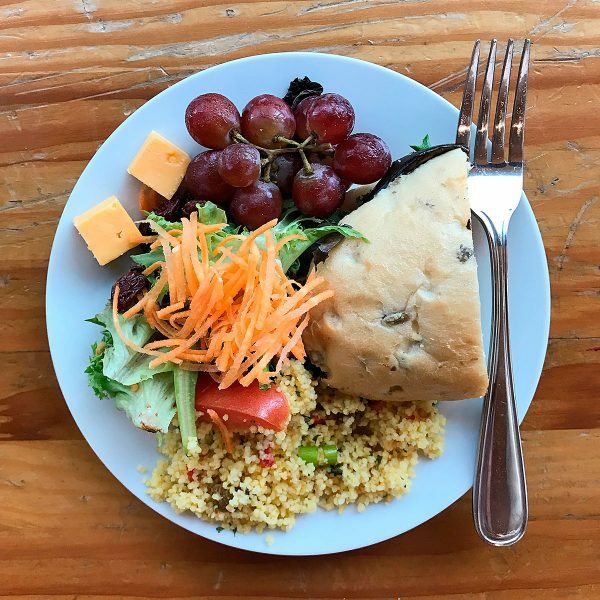 Incorporating more vegetarian meals throughout the week is good for your health and the planet's. If you're not ready to cut out meat entirely, choose chicken and turkey instead of beef and lamb, which have the highest carbon footprint. Want to shrink your trash? Try a tiny trash can!